Ah, Blackpool Week: forced VTs, drama, sky-high scoring and the odd great performance amidst the hysteria. The best part for dancers is the chance to use that giant sprung floor – or at least it would be, but once again the couples spent their routines fending off the hordes of backing dancers AKA human props. A real waste, particularly at this stage of the competition when (most of) the celebs are strong enough not to need distractions. 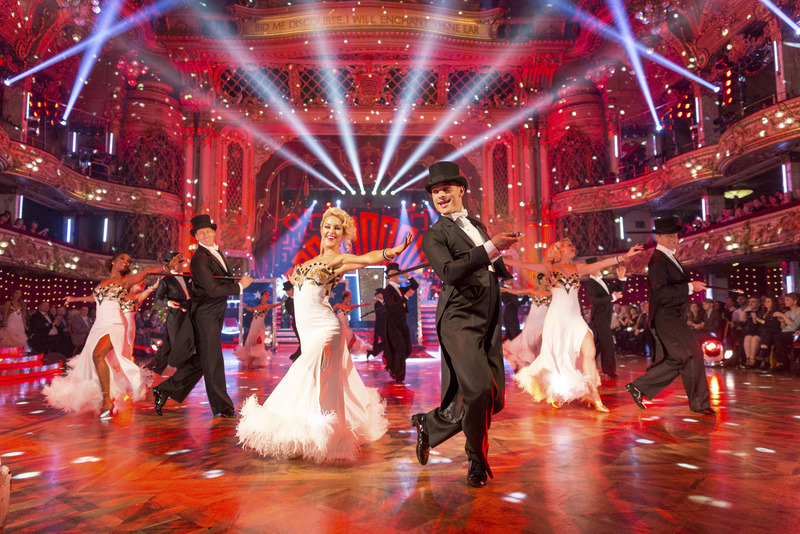 This entry was posted in Dance, Journalism, TV and tagged A Chorus Line, blackpool, blog, charleston, claudia fragapane, dance off, dancing times, danny mac, ed balls, greg rutherford, hairspray, jive, quickstep, recap, review, scd, strictly, strictly come dancing, strictly speaking, week 9. Bookmark the permalink.